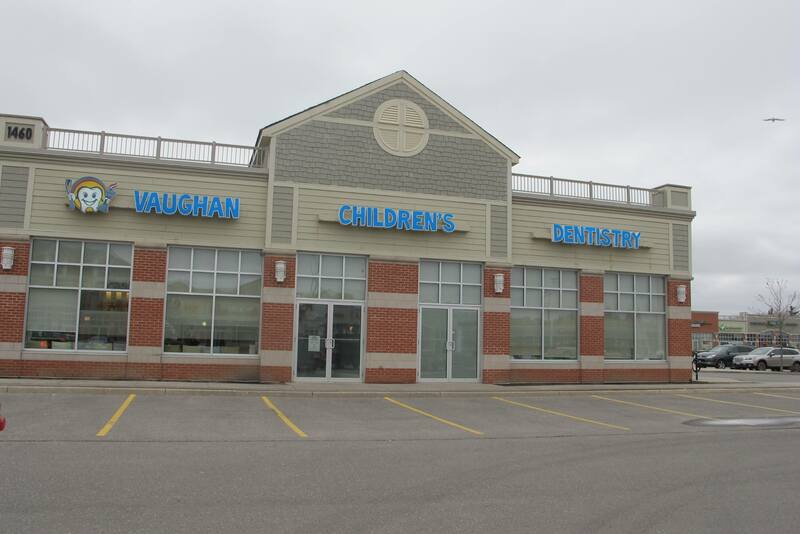 Our practice is conveniently located in the Eagles Landing plaza, which is at the north-east corner of Dufferin and Major Mackenzie. We have ample free parking right near our entrance door. Be sure to arrive early so that your children can enjoy our facilities before their appointments.